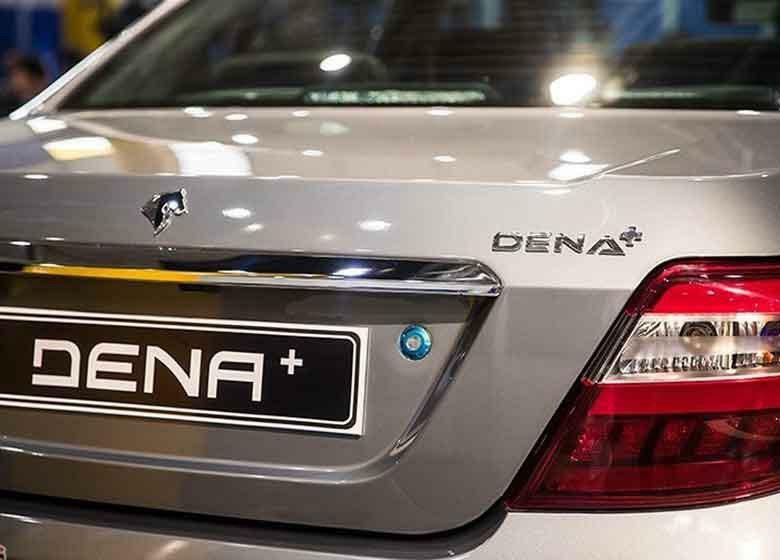 Iran Khodro Industrial Group, the country’s biggest car manufacturer, has exported the first consignment of its Dena Plus cars to Senegal to be used in the African country’s police fleet. 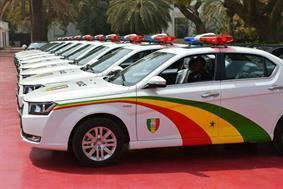 As part of its efforts to get a fair share of the international markets, Iran Khodro Company (IKCO) has equipped Dena Plus to be used as a special police vehicle in West African countries. According to a Farsi report by the Asr-e Iran news website, in recent years, Senegal has been considered as an export destination in West Africa and the company seeks to develop partnerships with other state entities in the country. 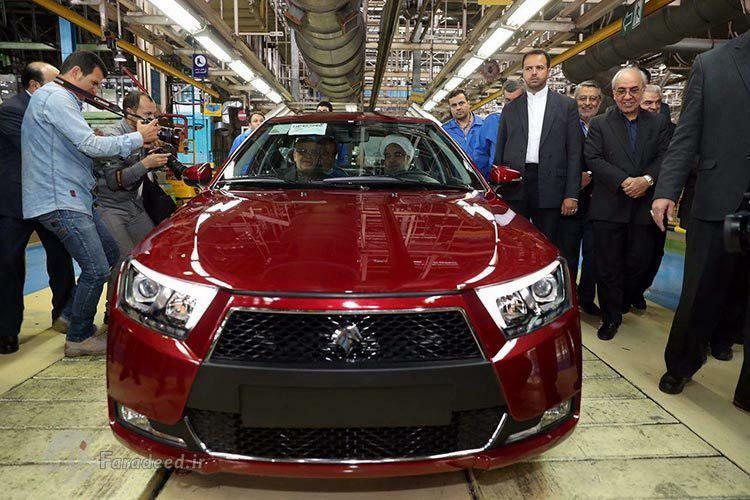 The exports will take place through IKCO’s joint venture company with the Senegalese government, known as SenIran. IKCO has already exported the Samand, Dena and Runna models to the country. Moreover, under the joint venture, Senegal operates as a regional export hub for IKCO by re-exporting the company’s products to neighbouring Guinea and Nigeria.